On February 6, 2016, an earthquake with a moment magnitude of 6.4 struck 28 km northeast of Pingtung City in southern Taiwan. This campaign was successfully funded. 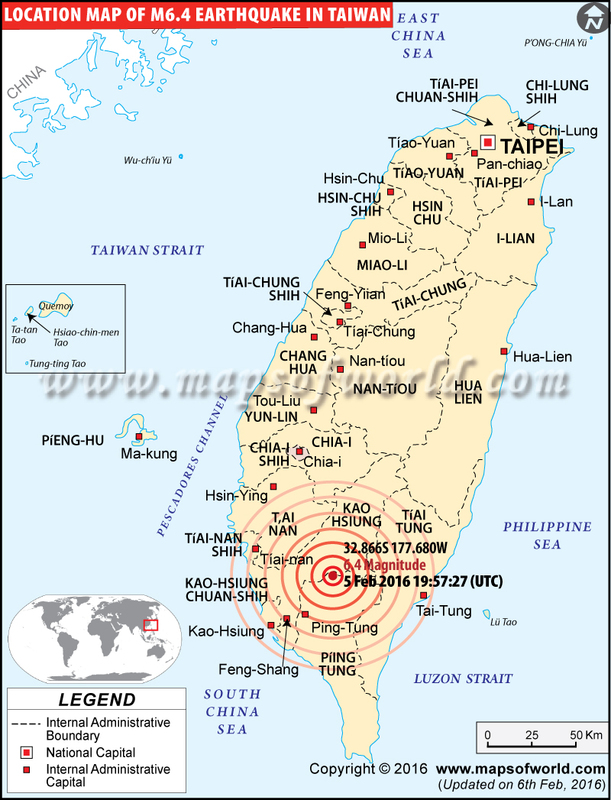 On February 6, 2016, an earthquake with a moment magnitude of 6.4 struck 28 km northeast of Pingtung City in southern Taiwan, in Meinong District of Kaohsiung. The earthquake struck at a depth of around 23 km, having a maximum intensity of VII (Very strong) on the Mercalli intensity scale, causing widespread damage and 116 deaths. 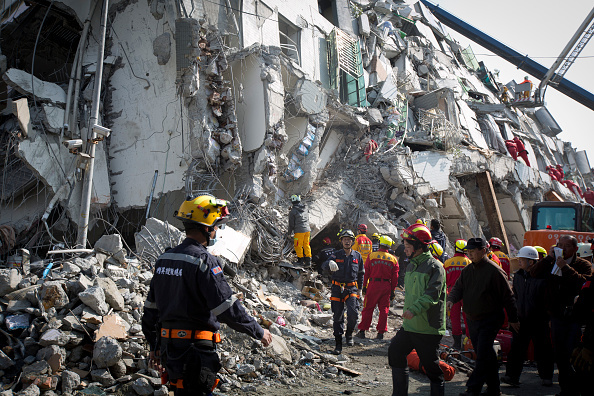 Almost all of the deaths were caused by a collapsed residential building, named Weiguan Jinlong in Yongkang District, except two others that were killed in Guiren District. Sixty-eight aftershocks have occurred. 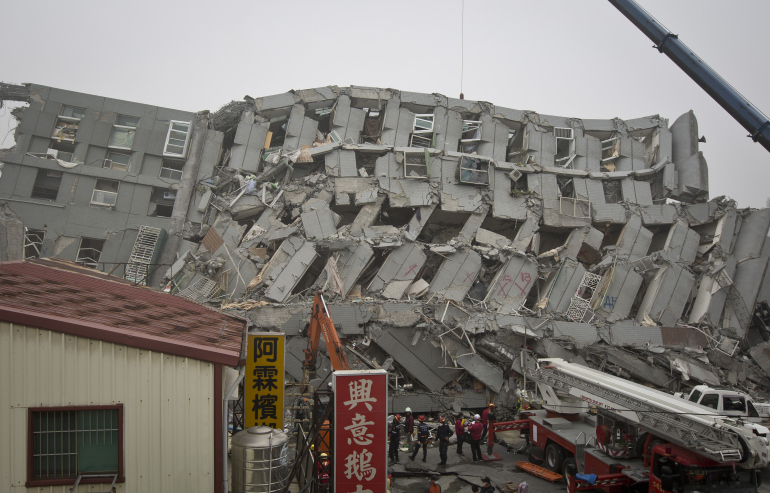 The earthquake was the deadliest earthquake in Taiwan since the 921 earthquake. 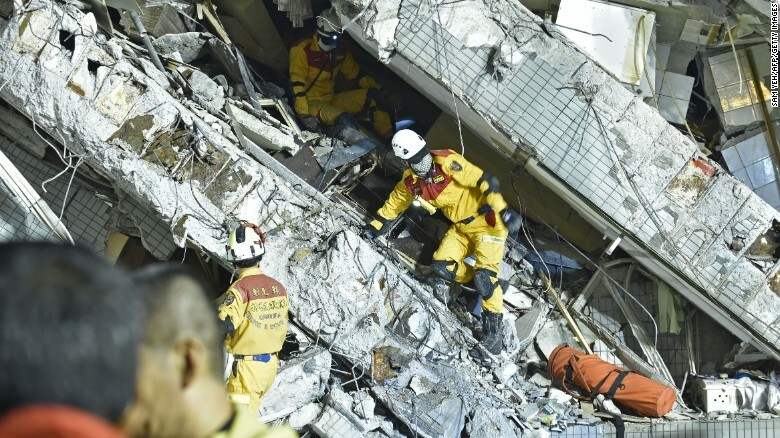 The worst affected city was Tainan, where numerous buildings reportedly collapsed, including at least one 17-story residential building in Yongkang District, with hundreds of people trapped in the collapsed buildings. 114 people have died inside the Weiguan Jinlong building in Tainan City, including a six-month-old baby who died a few hours later in the hospital. Officials reported that 397 people were rescued, with 104 of them taken to hospital. More than 500 people in total were injured from a disaster that struck during the most important family holiday in the Chinese calendar — the Lunar New Year holiday. GoCare hopes that a donation target of RM 50,000 can be achieved to assist the victims in Taiwan and the funds allocated will be handed to Taipei Culture Economic Office Malaysia. To date, Crisis Relief Squad of MCA (CRSM) has participated in many local disaster relief activities such as the flood in west and east coast of Malaysia and assisting in the MH370 incident. In order to improve and increase the efficiency in disaster relieving, Crisis Relief Squad of MCA has released GoCare which is an online charity crowdfunding website (GoCare.org.my). This is the first online crowdfunding platform in Malaysia that is targeted at raising money for humanitarian cause. The public can help by their generous donation to help people in need and spread the positivity out using social media. We hope that through GoCare online charity crowdfunding platform, we can assist people or groups that require help by crowdfunding from the public. We also seek to provide a transparent, efficient and easy-to-use donation platform to the public. Any enquires regarding about GoCare can be made atgocare.org.my@gmail.com or call 2203 3979.